Everyone loves to watch the films of the franchise on the big screen and whenever a Friday The 13th date approaches, it is a sure bet that theatrical screenings are on the horizon. However, Halloween season brings a number of screenings for the franchise as well and we have already announced a few for the season with a new one taking place this weekend. 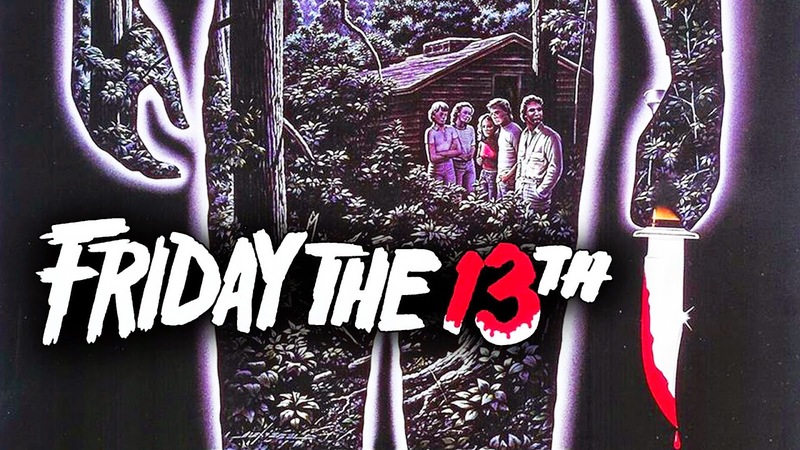 Times Cinema will be showing the original Friday The 13th on Friday October 10th, 2014 at 11:59 PM. If you live in the Milwaukee, Wisconsin area, head out to see the film with fellow fans for a fun night at the movies. I will be at the showing as well, so hope to see a lot of the fans tomorrow night and look forward to talking with everyone. Tickets can be purchased online now or you can wait to purchase at the box office!